Before World War II, Warsaw had the largest and most dynamic Jewish community in Europe. After the German occupation in September 1939, Warsaw became the largest ghetto in Europe – a gathering point for the Jews throughout Poland. At its peak, more than 400,000 Jews were compressed within its walls. Between July and September 1942, 265,000 Jews were shipped from the Warsaw ghetto to the Treblinka death camp. Many of the 50,000 Jews who remained were young and able-bodied. Their families had already been murdered. 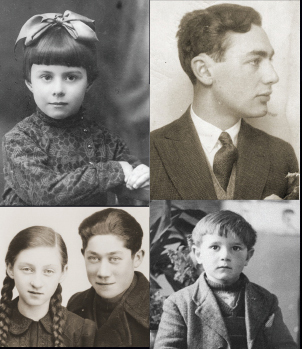 They were responsible for themselves alone—and for Jewish history. On January 9, 1943, Heinrich Himmler visited the Warsaw ghetto. He ordered the deportation of 8,000 more Jews, and the ghetto residents assumed the end was near. The resistance sprang into action. Battles erupted in the streets, near the Umschlagplatz [the deportation point], and in dozens of buildings. The deportation ended within a matter of days. Those who remained believed that their resistance had brought the deportations to a halt. Girding for the end, they fortified hideouts and bunkers. Weapons were obtained—rifle by rifle, gun by gun, bullet by bullet—by a few young resistance leaders, such as Vladka Meed, who were active on the Aryan side of the ghetto wall. On April 19, 1943, the ghetto received word of an impending deportation—and within 15 minutes the resistance forces were at their positions. 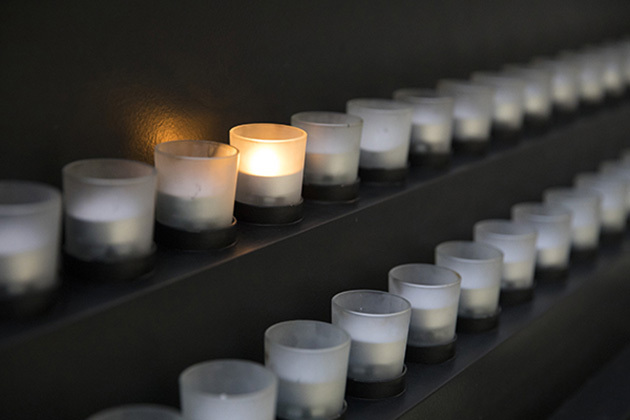 The Warsaw ghetto uprising began on April 19, 1943— the second night of Passover—and continued until the ghetto was destroyed by fire, its inhabitants killed or captured. The Germans had planned to liquidate the ghetto within three days. The Jews bitterly resisted for 27 days—longer than several European countries. The uprising—led by 24 year-old Mordechai Anielewicz—was a revolution in Jewish history. Though the ensuing rout of the Jews was inevitable, the significance of resistance was understood by those who fought. They knew that their chances of survival were minimal, but they chose to fight and die to defend the honor of the Jewish people. What’s most important: the dream of my life has become a reality. I have lived to see Jewish resistance in the Ghetto in all its greatness and glory.